Jac o' lyn Murphy: O'Happy Day! 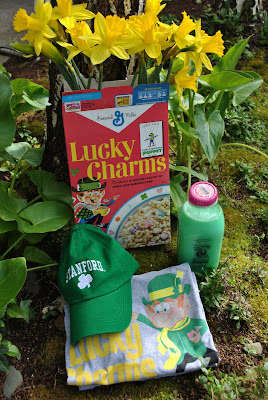 leaving Lucky Charms filled with daffodils and green milk? Maybe a new hat and shirt to wear to school?